Use quotation marks when searching for Item Lookup Codes, e.g. "A-19"
Welcome to our Store - we are so happy you stopped in! We are a real store located in New Jersey. If you physically entered our store, we would welcome you with a warm hello and ask if we could help in any way. So let us do the same here! Again, Welcome! Can we help in any way? We have everything you need to bake and decorate cakes, cupcakes, and to make great traditional and novelty chocolates and candy. We carry possibly the largest selection of chocolate molds and candy making supplies - and we create CUSTOM MOLDS also. We are always looking to add new products to enhance your creative energies. Recently, we added to our Crafts name and now provide soap and soapmaking supplies. We felt the process of creating soap was so similar to candy making that we wanted to share our enjoyment with you. 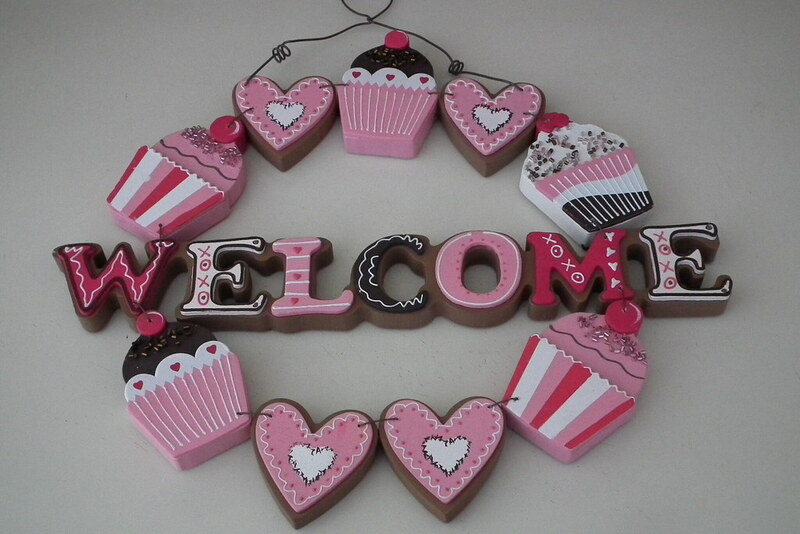 We welcome your thoughts, ideas you to email us at info@candylandcrafts.com, visit us on Facebook or on Instagram. Better yet, when you’re in the neighborhood stop in and say HELLO!